We want to thank you for choosing Simply Swimming to be your team dealer! 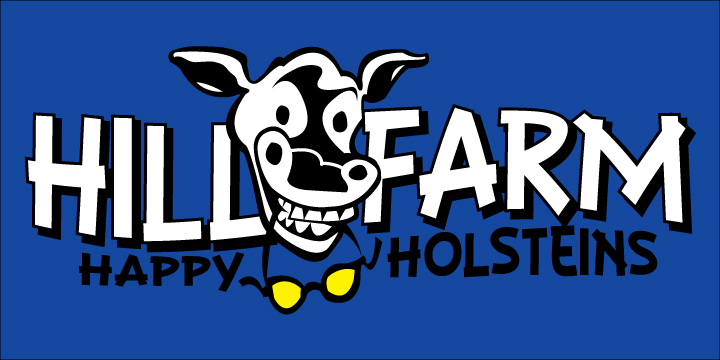 Hill Farm apparel acts as a fundraiser for the team. Suits are still available for purchase but are sold in-store ONLY. 2nd apparel order will deliver in late June through your team representatives.